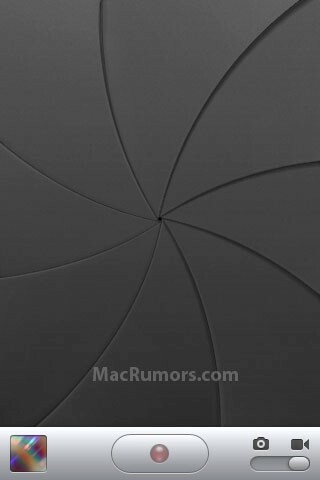 MacRumors found a screenshot of what the iPhone video recording interface will like. While examining the latest 3.0 firmware update, they found this image and some configuration files that lead us to believe auto-focus camera, a digital compass, and voice control are coming in 3.0. Users can toggle from camera to video camera with by moving the toggle on the bottom right corner of the screen. Netflix coming to LG Revolution on May 12?